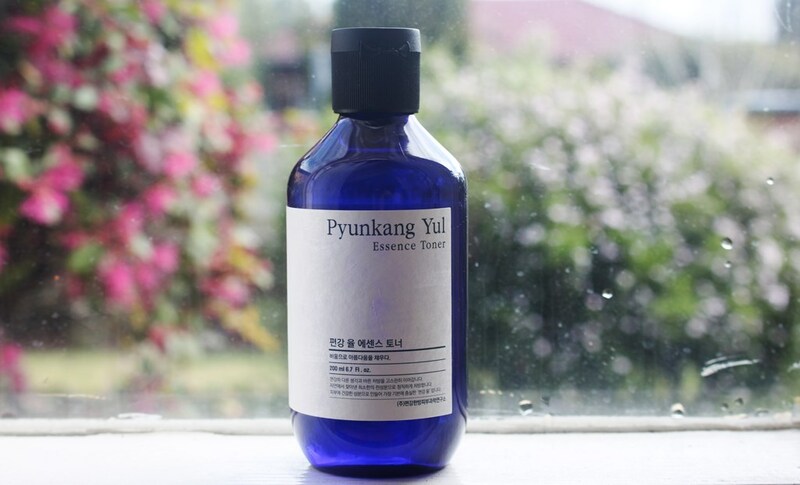 The Pyunkang Yul Essence Toner claims to nurture, hydrate, soothe and revitalise dull skin. 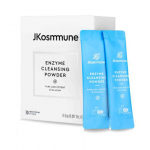 Another offering from the renowned Pyunkang Oriental Medicine Clinic in Seoul, Pyunkang Yul, this essence toner follows the principles of minimal ingredients for maximum concentrated benefits. 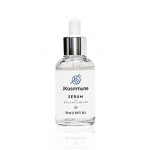 The key active in the formula is present at a huge concentration of 91.3%. 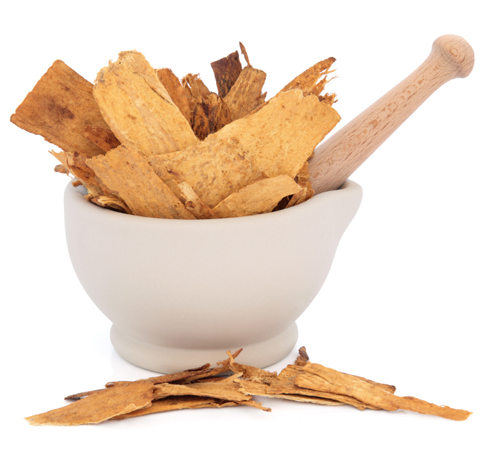 Astragalus Membranaceus (Milk Vecht) Root Extract has been used in eastern medicine for over 4,000 years as a tonic and an antipathogen. 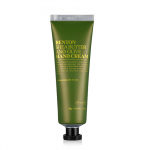 It is able to revitalise by improving circulation which increases blood flow to areas of topical application. 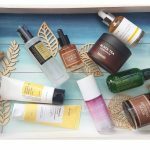 This activity removes toxins caused by inflammation and allows nutrients to be better absorbed into the skin, resulting in a healthy glow. It is rich in minerals and anti-oxidants and exhibits anti-inflammatory and antibacterial properties. Milk Vecht Root Extract also protects against elastin breakdown to strengthen skin and improve its texture, elasticity and tone. 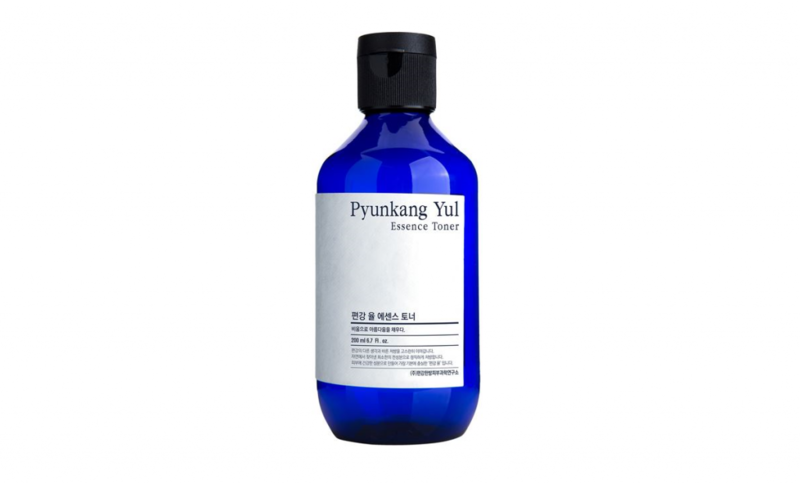 The Pyunkang Yul Essence Toner comes in a plastic semi-transparent blue tinted bottle with flip top dropper cap. With only seven gentle ingredients, both the CosDNA analysis and the EWG Cosmetics Database return perfect results, confirming product safety. After cleansing, dispense a few drops onto a clean cotton pad and swipe gently onto the face and neck using outward motions. Alternatively, pat into the skin with your palms for better absorption. 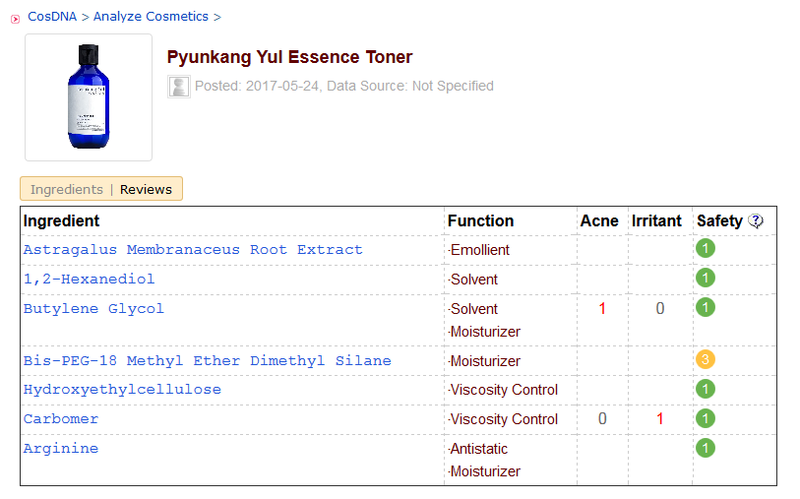 The Pyunkang Yul Essence Toner presents no scent whatsoever. 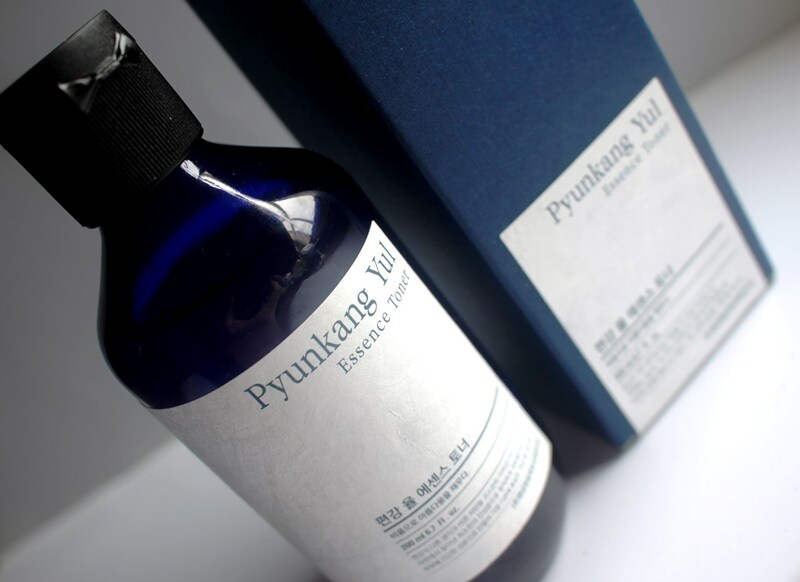 The Pyunkang Yul Essence Toner comes in both a 100ml and 200ml bottle, selling for approximately US$12.15 and US$17.75 respectively. 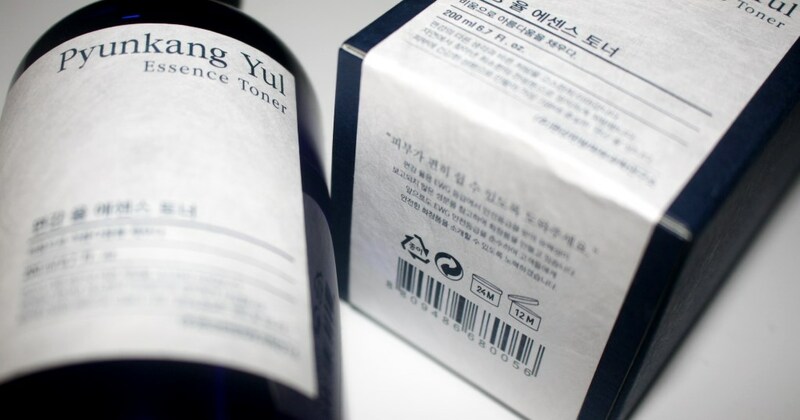 Due to its fast growing popularity, the Pyunkang Yul Essence Toner is readily available online at stores such as iHerb. I purchased mine from Style Korean. 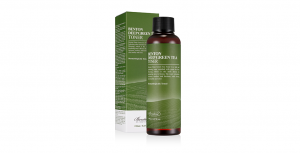 I have been using this essence toner after cleansing in the morning. 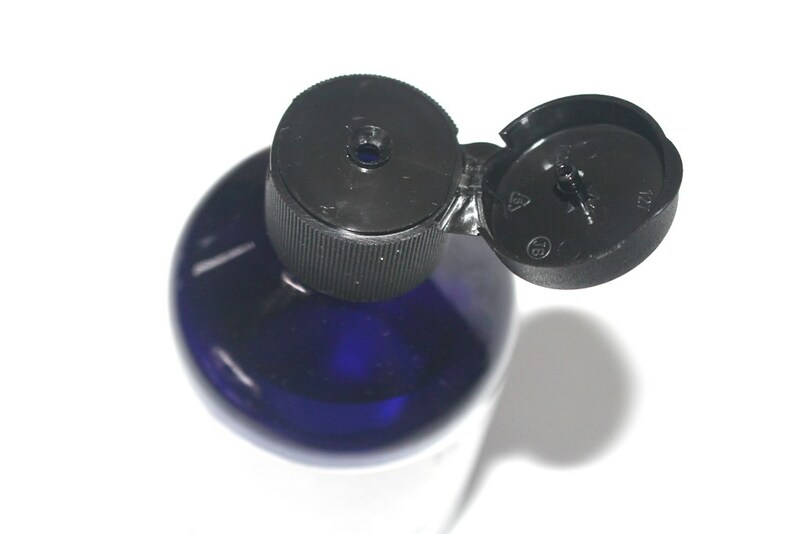 The dropper cap allows for controlled dispensing so no product is wasted. 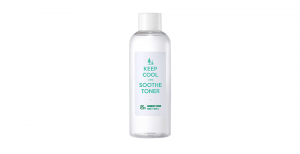 The tinted blue bottle delivers both brand consistency and protects the essence toner from degradation due to light exposure. The presentation is practical, simple and easily identifiable. The liquid itself is more viscous than most toners of this variety, aptly named since it seems to combine the power of essence and toner in one hydrating product. The texture is probably attributed to the fact that it contains no water, the liquid consistency provided by the milk vecht root extract. Pleasantly, it has no detectable smell which is a refreshing change from recent orange and rose scented products I have been trialling/using. 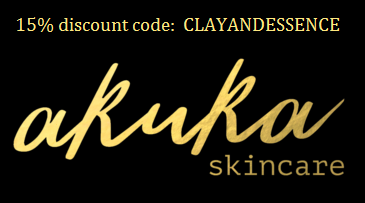 Single daily application will see it last around 4 months depending on how heavily you apply it and whether you practice the 7-skin method. 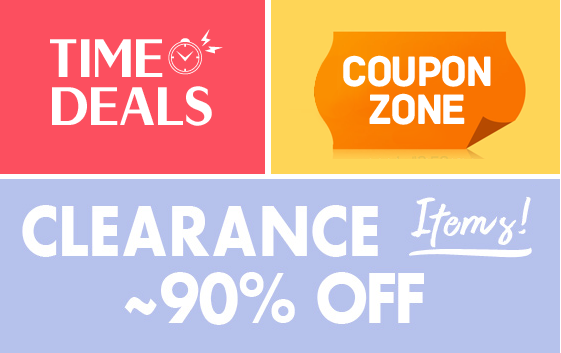 Clearly, this will use up product at a much faster rate. I don’t use a cotton pad, rather I dispense a few drops into my palm, blend my hands together and then press it across my face and neck for maximum absorption. It is sufficiently gentle that I apply it to my lips and eye lids. Some suggest that as it is not tested for eye application, this area should be avoided. I figure the product couldn’t be made any more gentle, so what’s the harm? It certainly hasn’t caused me any problem or irritation. If however, you suffer sensitivity, apply it with discretion. 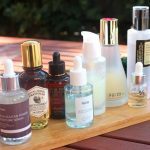 Cotton pad application gives the same benefits however, I prefer to maximise the essence toner’s hydrating benefits and I opt for the pat method. Furthermore, not all the toner makes it to your face when using a pad. 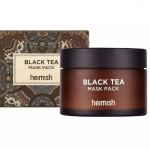 Some will be absorbed by the cotton and discarded whereas waste is minimised when applied directly to the skin (some portion absorbed by your hands). After application, there is no sticky residue or film. A slight tackiness dissipates very quickly as skin simply soaks this in. 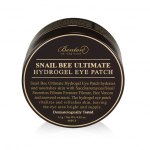 It immediately and simultaneously delivers a hydration boost and soothing sensation. It’s ability to enhance the absorption of nutrients that follow ensures you receive the maximum benefits from your routine. 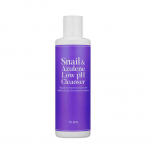 As it is so gentle, includes a small number of actives, layers well and is highly absorbent, it is one of the recommended toners with which to execute the 7-Skin Method. (Note, ‘skin’ is a Korean term for ‘toner’). Simply defined, this is the application of 7 thin, consecutive layers of toner for deep hydration, delivered without the heaviness of oil or moisturiser. A single layer of the Pyunkang Yul Essence Toner has a nice hydrating effect; three layers makes skin plump and dewy; whilst 7 layers are simply luxurious. Although in my daily routine I apply the toner over my entire face, I choose to avoid the delicate eye area when layering. 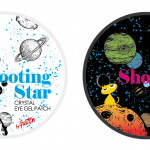 Seven gentle ingredients, one superb result! 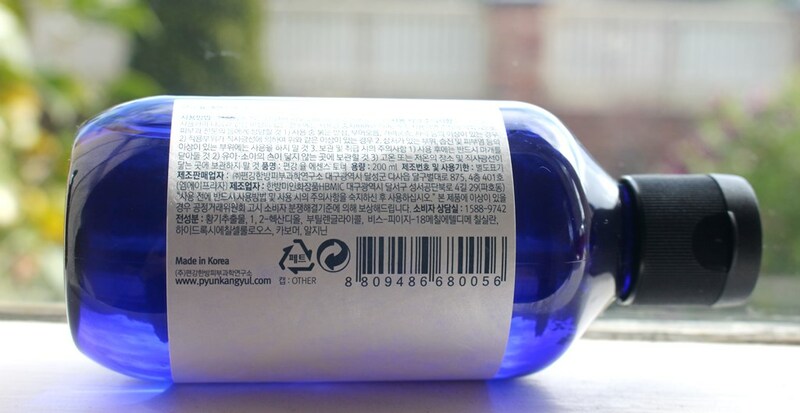 This essence toner more than fulfils the manufacturer’s claim. It has quickly developed a fine reputation and for good reason. 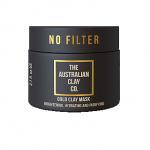 As it is so gentle, has no fragrance (added or natural) and comprises such a small number of safe ingredients, it is suitable for all skin types with little risk of irritation. 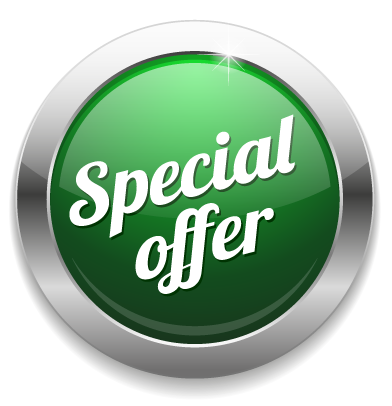 It is reasonably priced, easy to use and delivers the goods. I’m onto my second bottle and intend on always keeping a spare in the bathroom cabinet, it’s that good!